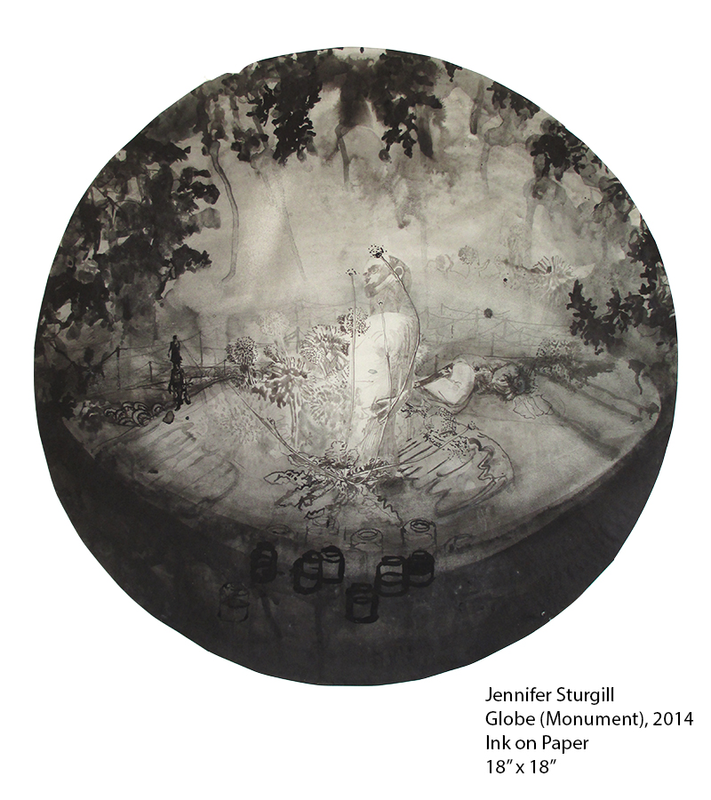 Congratulations to our very own Visual Arts teacher, Jennifer Sturgill, whose talents and passions go a long way. "Winner of the Triton Museum’s 2017 Statewide Competition and Exhibition, Jennifer Sturgill creates surrealistic and dreamlike images of our everyday world, suggesting viewpoints beyond the initial perceptions of what we first think we see." Ms. Sturgill's work is now on display from April 28, 2018 – July 29, 2018, at the Triton Museum of Art in Santa Clara! Reception to be held on May 18, 2018, 6:00 – 8:00 PM.